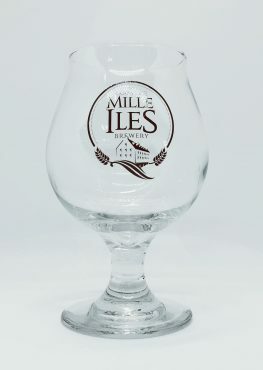 This refined and original creation brings out the rich and smooth aromas of the stout style beer. 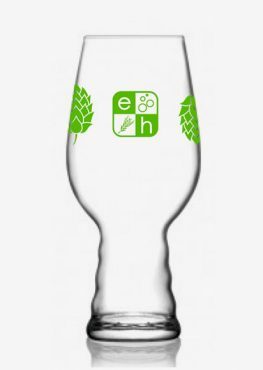 The shape of the glass allows the maximum appreciation of the chocolate traits, roasting malts and coffee that is found in a stout. 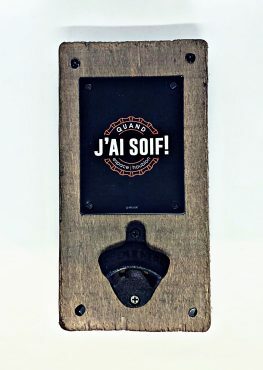 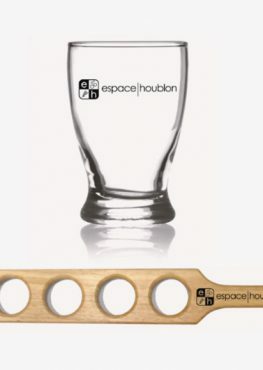 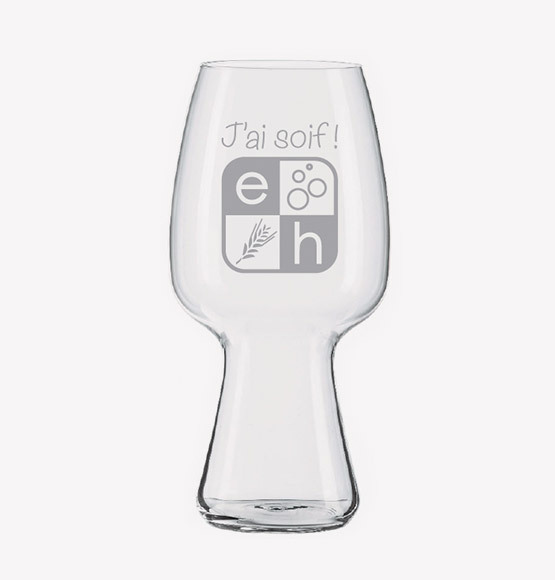 The glass distinguishes itself with a writing that all beer lovers shout: J’ai soif!